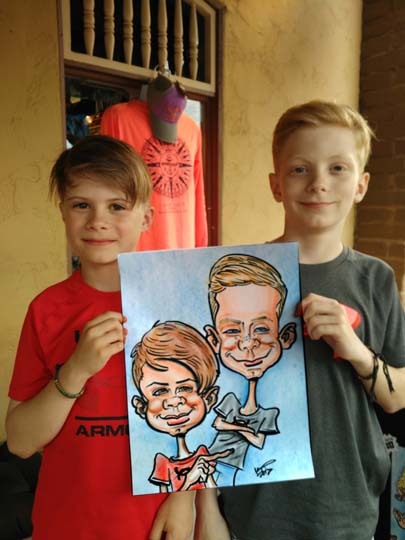 excitement after they receive their caricature drawings. 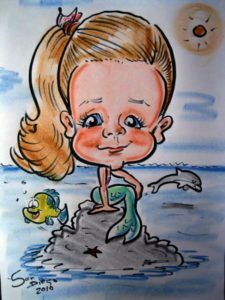 Halloween, Easter, Disney theme parties, Carnival theme parties. 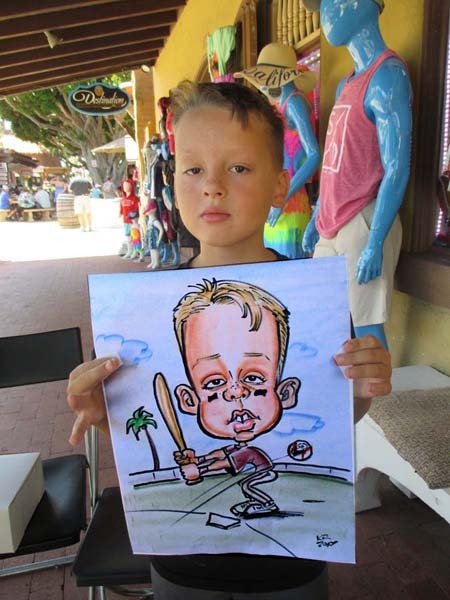 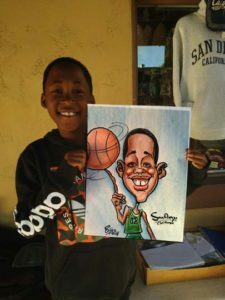 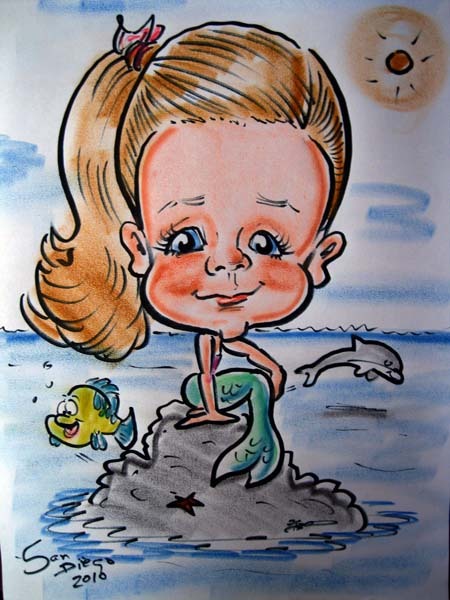 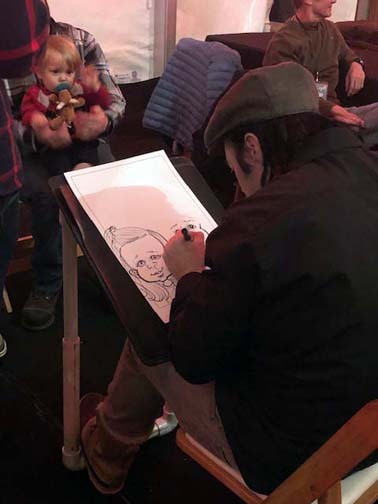 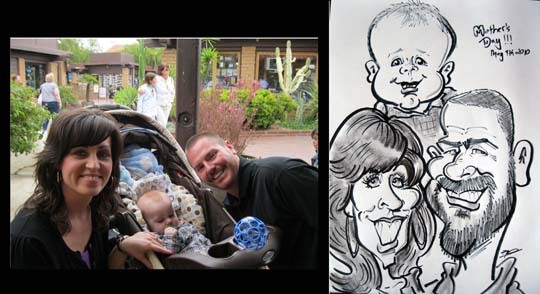 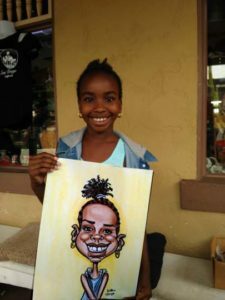 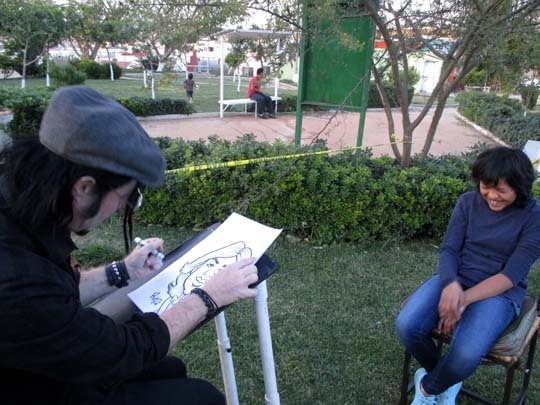 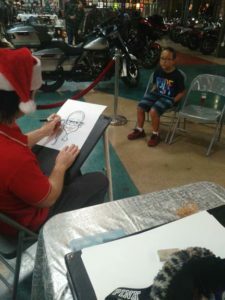 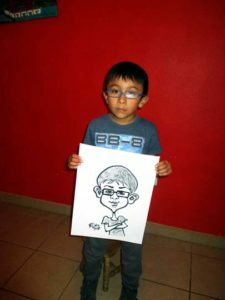 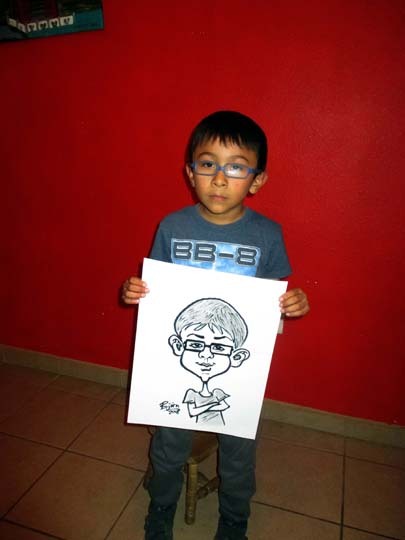 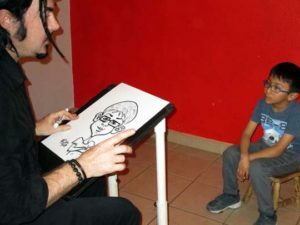 Caricatures are a great memory that lasts forever.